I've been involved with this show since its inception and it's always a great time. 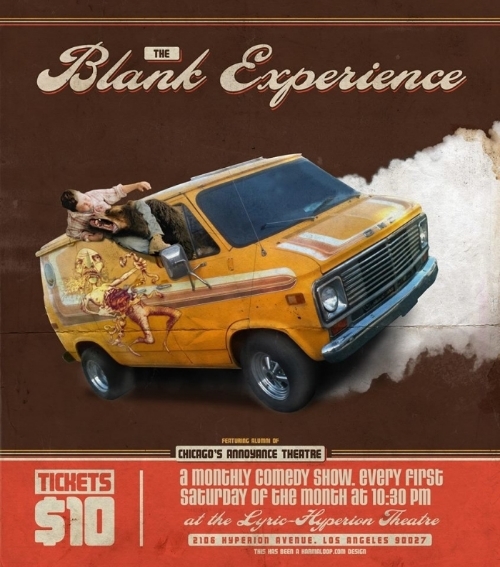 Every month a rotating cast of alumni of Chicago's Annoyance Theatre and guests put on a unique and hilarious show at the Lyric Hyperion. This month I'm doing something strange, as always. Be there! I haz a new website!